From cigarillos to Churchills—and every size in between—the knowledgeable Tabak Haus staff will guide you to the perfect cigar for any taste or preference. Tabak Haus also carries a fresh assortment of aromatic pipe tobacco, pipes and pipe tools, filters, lighters, and other accessories to complete your smoking experience. 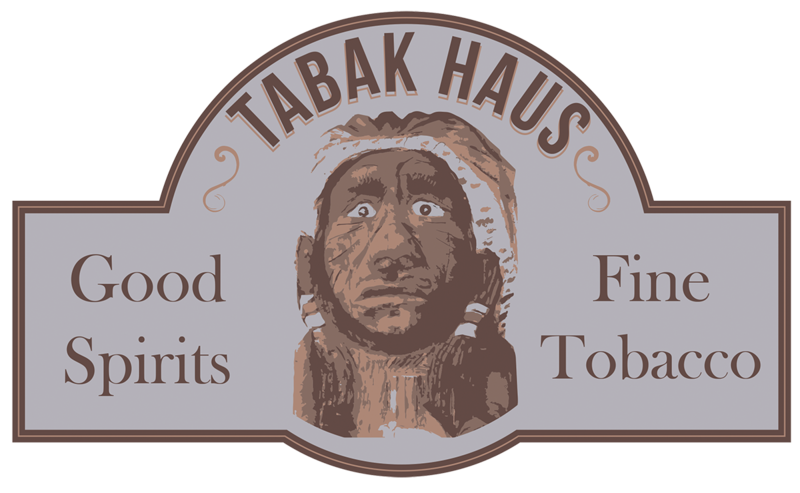 All Tabak Haus cigars are stored in Main Street Fredericksburg’s only walk-in humidor. The specially-constructed Tabak Haus humidor is lined with Spanish cedar and electronically humidified to a cigar-friendly 70%.